When his parents made the impulsive decision to buy the dilapidated cottage on one of Ireland's most isolated islands, Matt never thought he'd be roped into overseeing the renovations. As he settles into life on what the locals call "the black island", Matt soon learns that there's more to the place than just castle ruins, smoky pubs, and barren cliffs that overlook the leaden sea. The island that holds onto many of its traditional ways life is also home to a host of ghosts and secrets–secrets that might be better off left uncovered. Matt didn't want to become involved, but the restless spirits won't leave him in peace. With Matt's best friend, artist Taryn Magill, staying with him, they're soon caught up in one of the island's many tragedies when a young backpacker goes missing. This isn't the first time a young woman has disappeared on the island. With the help of Taryn's camera that can see the past, the two race against the clock to determine what really DID happen to the women that vanished. 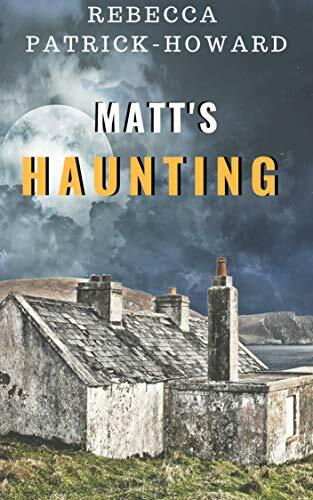 In this spooky, Irish ghost story, Matt and Taryn attempt to solve the mysteries of the island's torrid past before they become victims themselves. For Megan and her five friends it was supposed to be an adventure-filled summer hike. Two weeks of hiking through the beautiful landscape of the Alaskan outdoors and peaceful tranquility of its nature. But the trip was doomed right from the beginning and it turned into a horror far beyond what they could have ever imagined. As a disturbing chain of events and discoveries were set in motion, Megan and her friends would find out that the repulsive truth was way beyond their wildest imagination. Evil is lurking in the forest, waiting, preying, hunting. 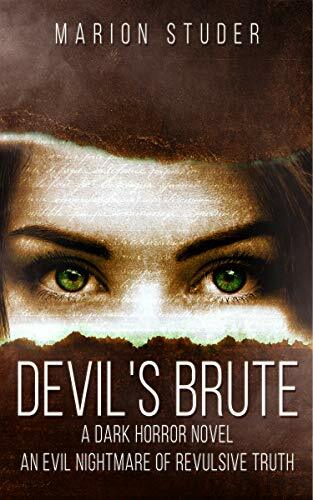 In the same vein as WRONG TURN, WOLF CREEK and THE HILLS HAVE EYES - DEVIL'S BRUTE will leave you uneasy and with the creeps, enough to keep you from planning your next camping trip or hike into the unknown. This is a brutal, violent tale that hurtles along at breakneck pace - one that no horror fan should miss! And only one woman knows the two are connected. The body count is rising in Cicatrice, Louisiana, though no one can see it--no corpses litter the cobblestone streets as citizen after citizen goes missing. But Chloe Anderson can feel the wrong in the town, a malicious presence that raises the hairs on her neck. But then, Chloe's always felt things other people couldn't. 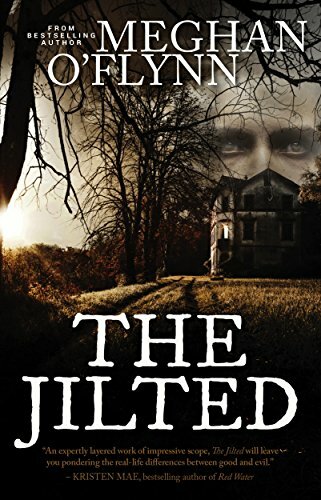 And when her fiancé, Victor, vanishes along with his teenage daughter, her intuition expands into terrifying visions that haunt her waking hours. Who is the mutilated girl that stalks her from the shadows and vanishes when Chloe tries to speak to her? And are the voices trying to help her, or do they intend to make her disappear like Victor? 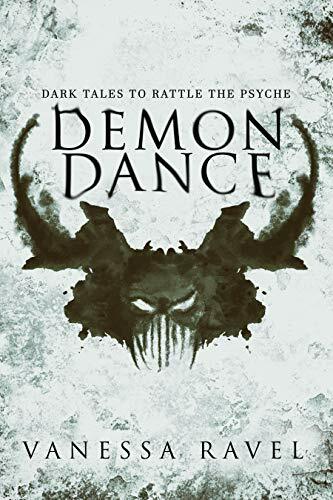 Chloe must look deep within herself, summoning the power she's tamped down since childhood, because the thing that took Victor is an old, vicious darkness, far more ancient than the atrocities that once bloodied the earth of these white-washed plantations. And if Chloe cannot defeat this evil, not only will she never see her beloved Victor again, but not one single resident will escape Cicatrice alive. Detective Aaron Sanders is up against a murderous demonic force in this suspenseful blend of mystery and horror. Nothing could have prepared the seasoned detective for the mutilated remains of an eleven-year-old boy's parents or the equally vicious deaths of three more victims at a nearby cemetery. As Aaron works to solve the homicide cases and protect his only witness, Cody Sumner, he realizes a disturbing connection between the orphaned child and all five victims. Cody's testimony is beyond belief, but when Aaron comes face to face with the perpetrator, he's left questioning everything he's ever believed. True evil often hides in plain sight. 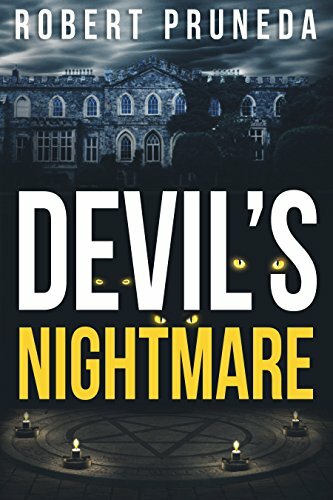 Devil's Nightmare is an occult suspense horror novel by Robert Pruneda, who shakes readers with his visually graphic scenes, supernatural twists, and disturbing settings in this first installment of the Devil's Nightmare series. A DARK COLLECTION of 12 horror stories, one for each month of the year. CROW MANOR (January) - A young couple struggling with their finances gets an amazing opportunity to house-sit at a strange mansion where something horrible waits for them. FEARS OF TORTURE (February) - A new twist on the hitman and an assassination. SQUISH (March) - After a man stages a deadly accident, the dead come back to haunt him in a peculiar way. PURGATORY (April) - After a car accident, a family and their injured daughter are chased by the truck that hit them to a seemingly deserted town. A KNOCK IN THE NIGHT (May) - A young couple staying the night in a remote cabin is terrorized by a stranger. THE CLOSET MONSTER (June) - A young boy tries to convince his parents that there really is a monster in his closet. THE TANK (July) - A man wakes up trapped inside a metal tank. He's not sure who put him there or why, he just knows that he needs to escape. WELCOME TO PARADISE (August) - A young woman with psychic powers and her three friends become stranded in a town where the people won't let them leave. VOODOO ASSASSIN (September) - A woman seeking revenge for the death of her sister finds her answer in a strange assassin. 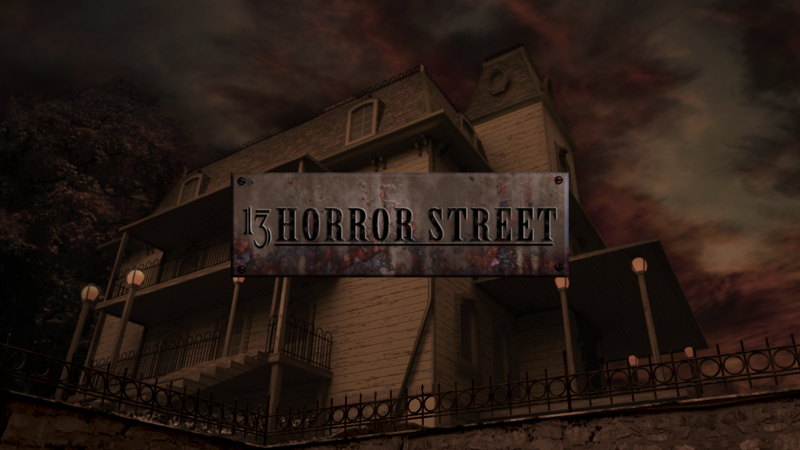 THE SPIRIT OF HALLOWEEN (October) - Three friends try to outdo each other with frights on Halloween night. RATTRAP (November) - A young couple believes they have rats in the walls of their house - but their pest problem is much worse than they ever imagined. THE VENDING MACHINE (December) - Nine year old Sammy discovers a broken vending machine that seems to grant his wishes, but he must be very careful what he wishes for.